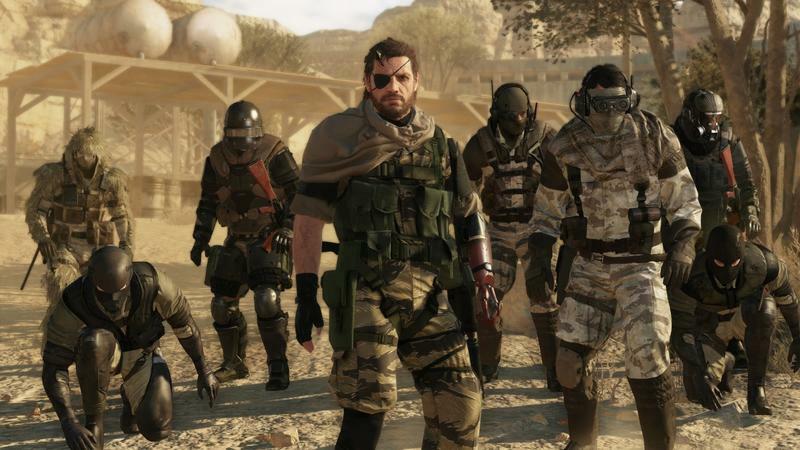 The PC crowd has been watching and waiting for their chance to take a crack at competitive Metal Gear Solid V: The Phantom Pain, and today is the day they get their first chance. 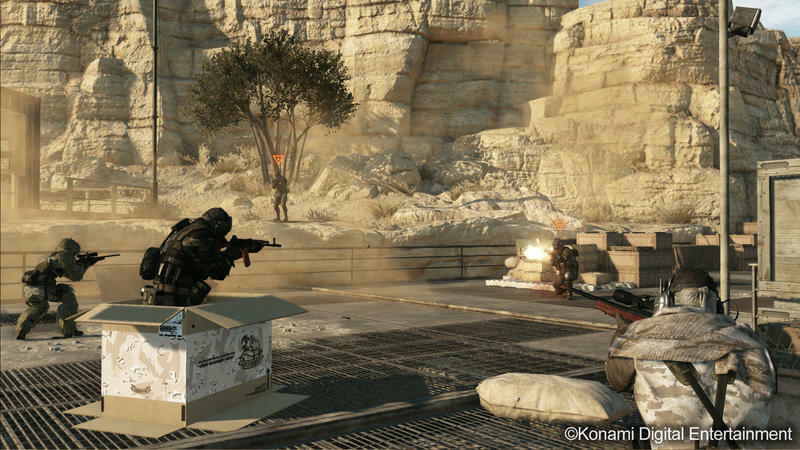 Konami has announced that the beta test for Metal Gear Online will launch on the PC this evening. 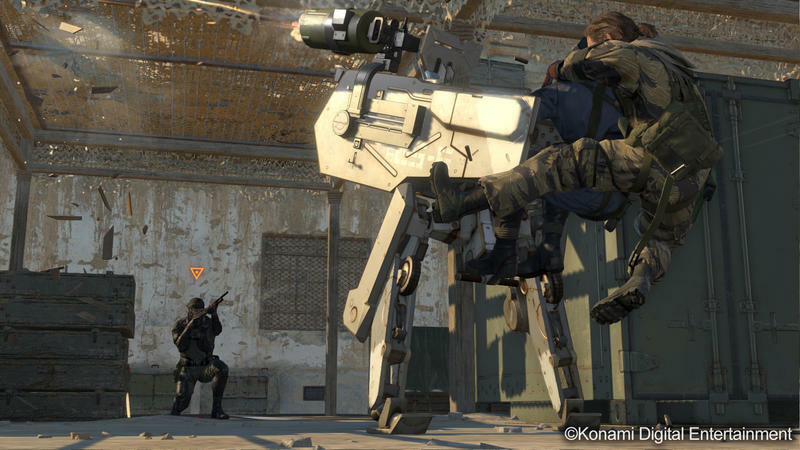 The announcement came from Metal Gear Online Community Manager Robert Allen Peeler, who took the chance during a live stream event to announce the test. He followed up with written confirmation on Steam shortly afterwards. 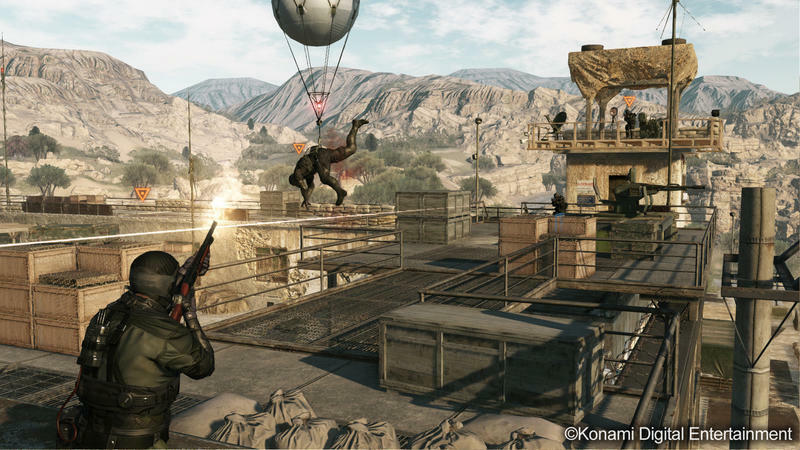 Since the delay announcement last year, MGO fans have been waiting patiently for the latest update for their favorite online multiplayer to arrive on their favorite platform, the indomitable PC! 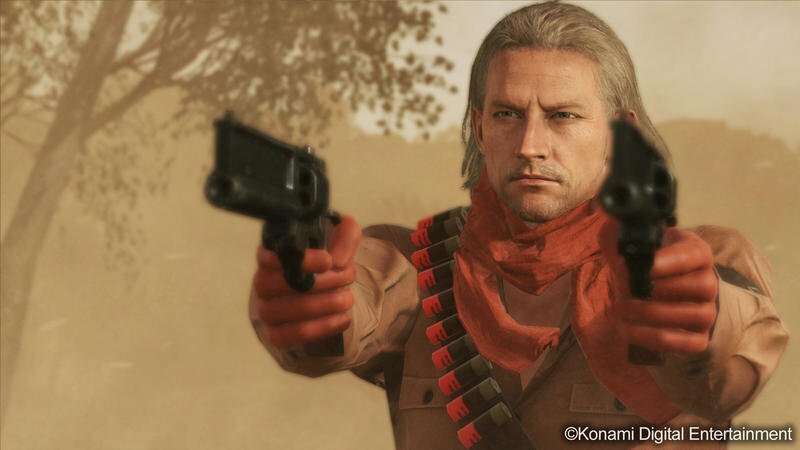 A strong man doesn’t need to read the future. 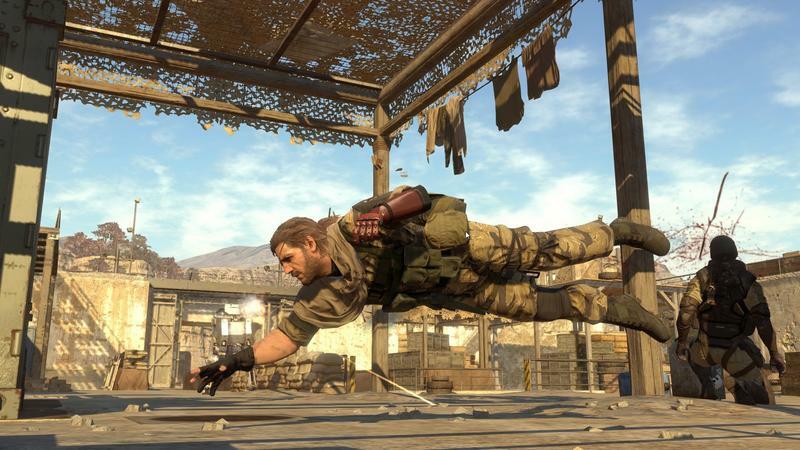 He simply needs to wait for MGO on PC. You can download the beta client and register today, Jan. 12, starting at 10PM PT. 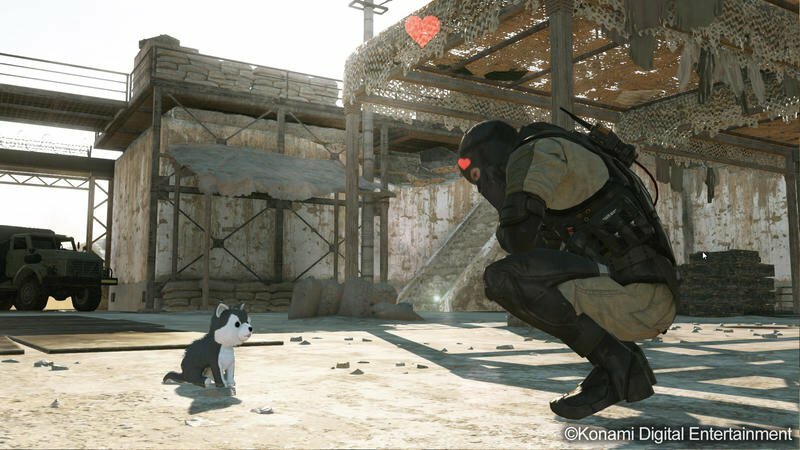 No date for the full release has been finalized yet, but when we last heard, Konami was aiming for January, which is now here. Console players have been playing since October.